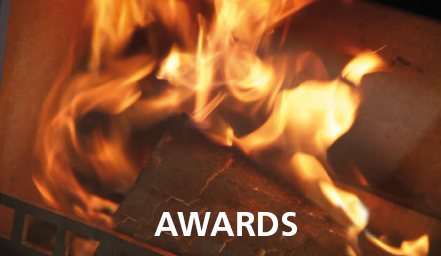 xeoos – a stove that combines innovation, fascination and ecology in a lead product. 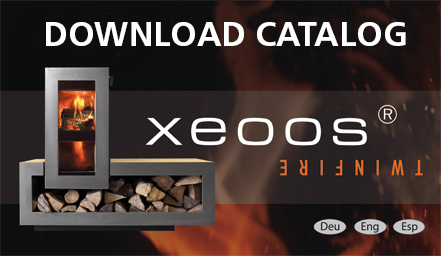 High-quality materials like stainless steel, aluminium, glass, stone and wood make every xeoos stove a quality product. The comforting warmth of a crackling fire in our stove changes residing to feel good. 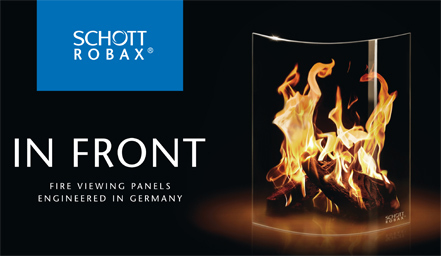 Let us inflame you with our passion! 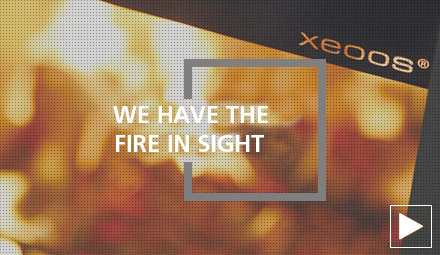 Experience the unique xeoos-Technology – feel the new warmth!